Initially an experiment in vertical calligraphy, Mama Script was developed by drawing on multiple sources of inspiration. 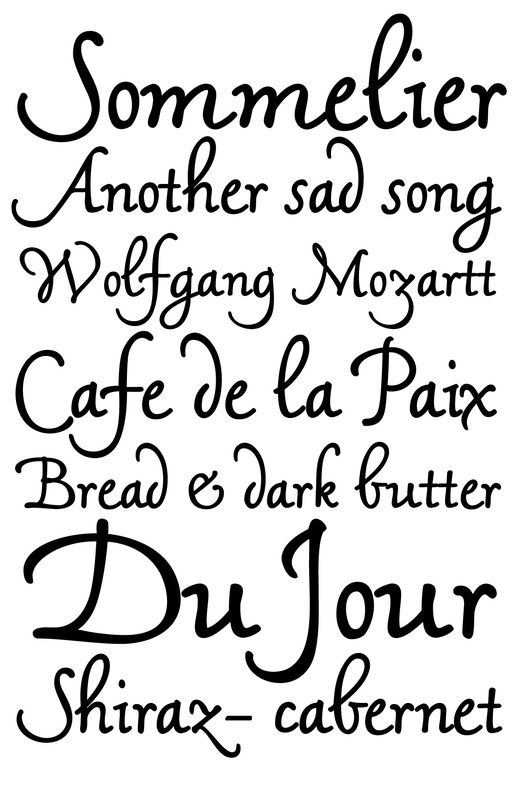 These range from simple swashy handwriting, lettering and signage, to the works of renowned calligraphers. This script likes to stand out everywhere it appears. Mama Script comes with a full set of alternates, as well as many ligatures for precise display use and a simulated balance between the hand and the machine.